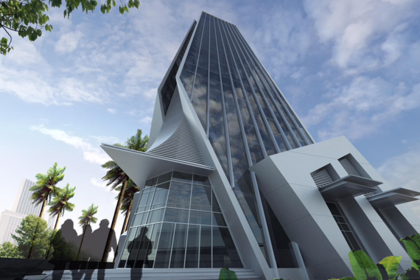 Eko Pearl is a 5-Tower residential project built by Eko Pearl Nig. Ltd in collaboration with ESLA International, one of the largest and most reputable independent real estate developers in Lebanon, Bangladesh and Moldova. 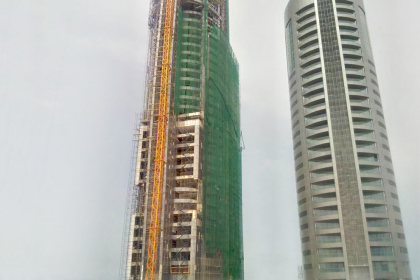 The project features the latest innovations in the world of construction, with a modern design that inspires luxury with a very unique facet. It is built with the latest technologies using the highest quality materials, and finishing. 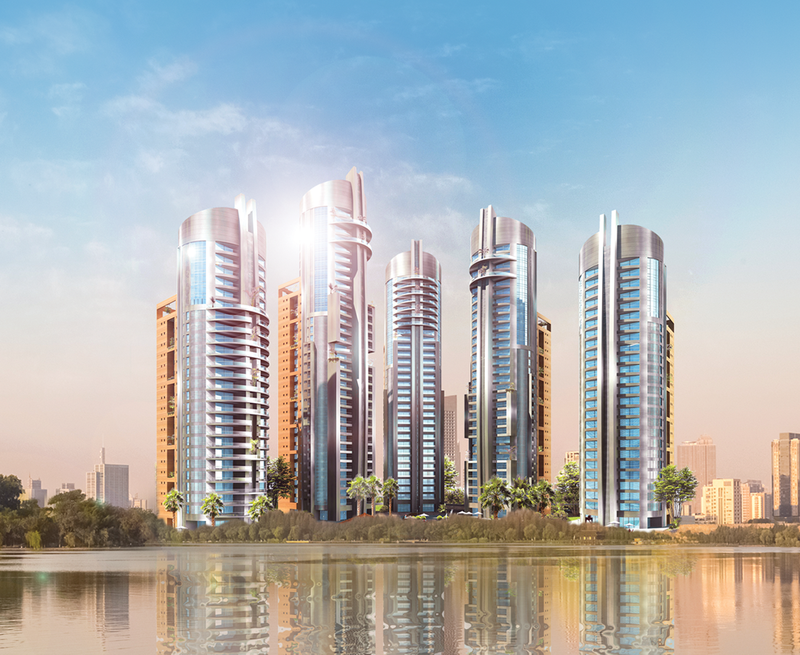 The 5 towers are named after five of the best Pearls in the world; The Aqua, Indigo, Champagne, White and Black Pearls. They are a collection of three bedrooms and Penthouse type apartments with sea & marina views for residential or investment purposes. Each tower has its own identity and color, highlighting the slight difference in their design and outer structure, yet preserving the same state-of-the-art infrastructure and luxurious touch. 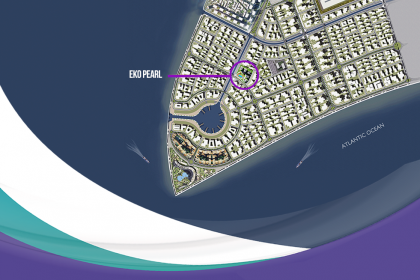 Eko Pearl is the perfect residential destination if you’re looking for a living experience on a higher level. This luxury living project is situated at a land level of M222700 at the harbor front of the City. With its large green spaces, playgrounds and leisure places, Eko Pearl guarantees you and your family comfort, happiness and convenience, far from any kind of worry. It’s a gated community built with you in mind, to keep you and your family safe at all times. The Towers are just less than 500 meters away from the financial center of Lagos. The location is close enough not to endure long drives to work, but far enough to enjoy the splendor of quiet living. 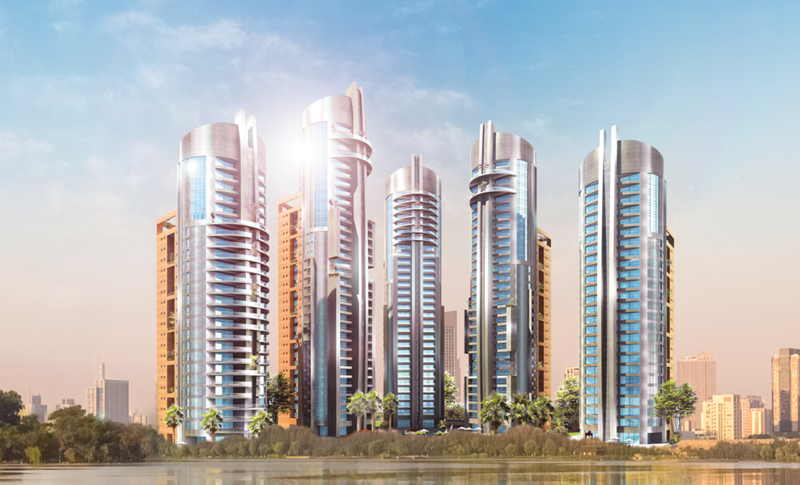 Eko Pearl Towers is the leading source of luxury living in Africa. Eko Pearl Towers: Where your Wellbeing comes first!